Now there is a new reason for the sector 5 crowd to cheer. A new Hoppipola, a gift for the corporate crowd. The outlet is different from the other Hoppi outlets. 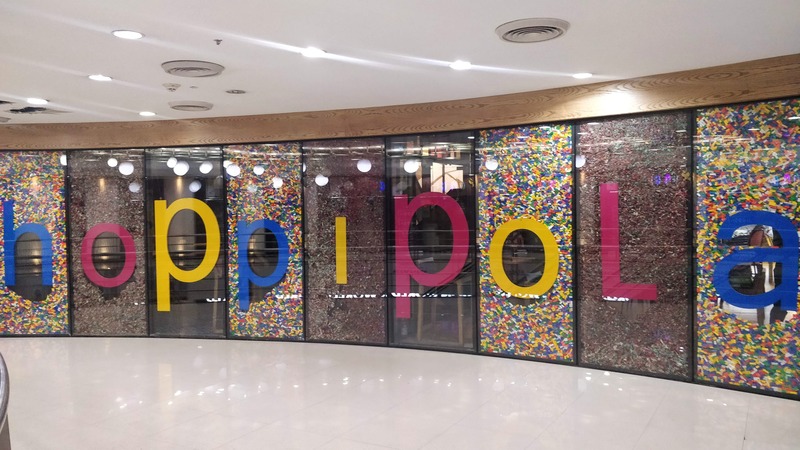 This is the largest Hoppipola outlet. There are games, board games, drinks, indoor games, quirky wall decor, delicious food, so much so, you will be spoilt for choice. There are also hukkahs and one of the coolest smoking rooms with carrom board. The food menu is also very different and you have options like kosha mangsho, rice and paturi, pao bhaji along with pizzas, hummus platter, mixed rice and even Hoppi style kichadi and Biriyani. As for drinks, there is a wide option to choose from. Even you have buckets to choose from if you visit your friends.